We are Authorized TAX FREE shop! "Covenant of Purchaser of Consumption Tax-Exempt of Ultimate Export"（page 1,2）& "Record of Purchase of Consumption Tax-Exempt for Export"（page 3）is prepared by us. 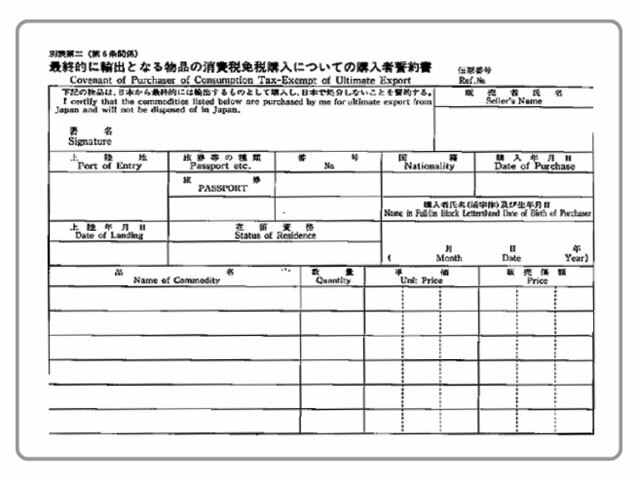 Sign on "Covenant of Purchaser of Consumption Tax-Exempt of Ultimate Export" by purchaser. 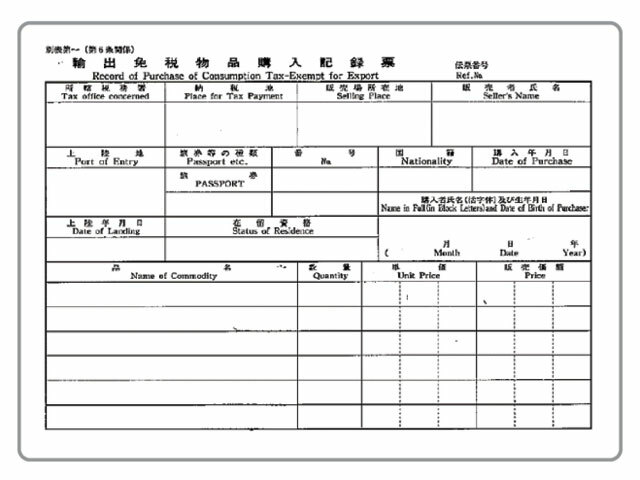 Stick "Record of Purchaser of Consumption Tax-Exempt for Export" to your passport for tally impression. Shopping complete! You can take your item with you! "Covenant of Purchaser of Consumption Tax-Exempt of Ultimate Export" will be stored at our shop. ・Purchase for resale or commercial use is inapplicable. ・Required a copy of your passport in case of over 1,000,000JPY purchase per day. *Rosin *Wax *Cream *Other items that can be consumed. 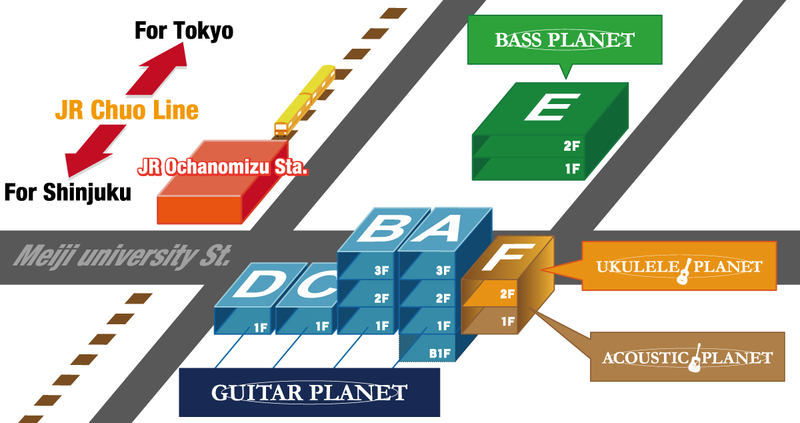 If you purchase through our web site Japanese consumption tax will be deducted. Customer is responsible for taxes & duties in their own country.